In order to purchase our office building in Bowmanville we had to register as a business and form a corporation. The membership of this corporation is made up of Local 5555 members. This corporation holds title to all real property for the benefit of the Local Union. The Board of Directors of this corporation consist of three Executive Board members of our Local Union. Ron Maguire, Scott Carl and Anne Postil. 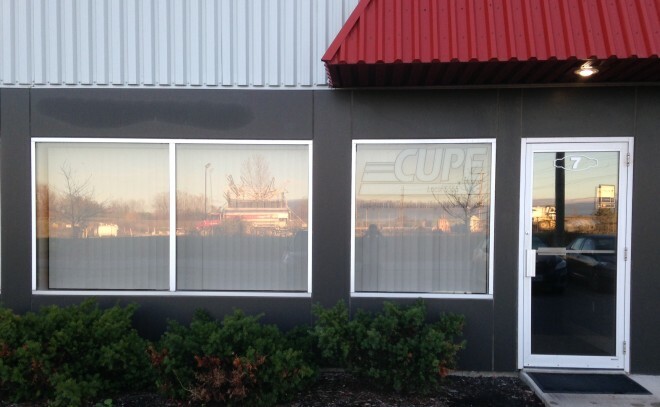 The duties and responsibilities of this corporation are to oversee the operation of the property and buildings belonging to CUPE Local 5555 Building Corporation. The corporation makes recommendations to the General Membership through the Executive Board.